The Astro Bazaar is the brainchild of Software Engineer turned Astrologer Mr. Gaurav Malhotra. The purpose of The Astro Bazaar is to provide genuine astrology products at your disposal so that you can concentrate on the products you like without worrying about their genuinity. Founder of The Astro Bazaar Gaurav Malhotra is a renowned astrologer of India and have been helping people improving their lives since 2006. Energized handmade yantras by Gaurav Malhotra for various problems of life. 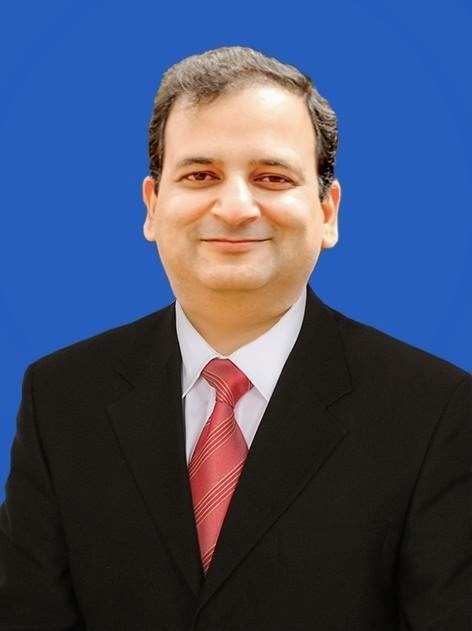 Gaurav Malhotra is considered to be a rising star in Astrology today. He is considered someone who has understood astrology in a scientific manner. He is a frequent lecturer on astrology in various conferences around the world. His topics extend beyond astrology to include subjects of increasing interest, from meditation to positive thinking, focusing on turning these techniques into tools to improve daily life. He is a qualified software engineer from one of the premium engineering institutes of India. He spent more than 14 years of his career with Fortune 500 companies. While working in software industry, the astrology bug bit him and he developed fair amount of interest in Astrology which led him to dig deep into the ocean of astrology. He gained much exposure in the past 7 years as he went through thousands of horoscopes.Over the period of time astrology became his passion and he left his IT job in Canada and came back to India to pursue his passion. has been voted on the blogtopsites as the best blog under Philosophy category. has been voted as one of the top 40 Hindu blogs in the world by Lotus Sculpture website. He is also a consultant astrologer with The Times of India, a top selling newspaper of India.